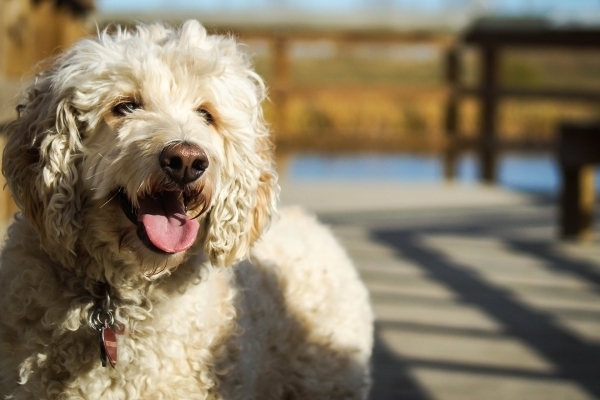 Poodles are well-proportioned animals. They move with a very smooth stride, and the breed’s athletic nature shows its heritage. 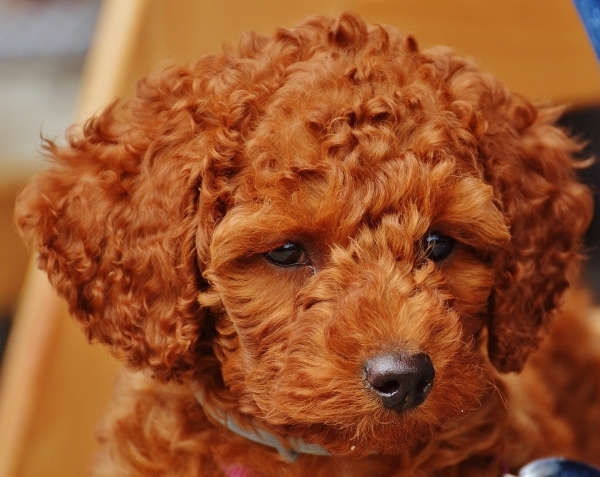 Their coat is coarse and curly and requires quite a bit of maintenance if you are trying to keep a certain look or appearance. 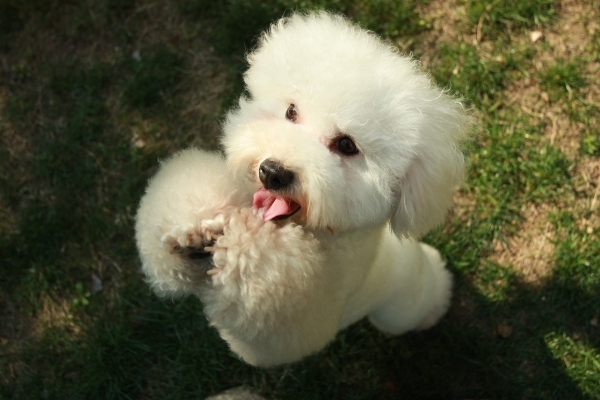 One of the smartest and most obedient breeds of dogs, Poodles are very playful and love to swim and run. They tend to be extremely reserved with strangers, yet are excellent when playing and around children. 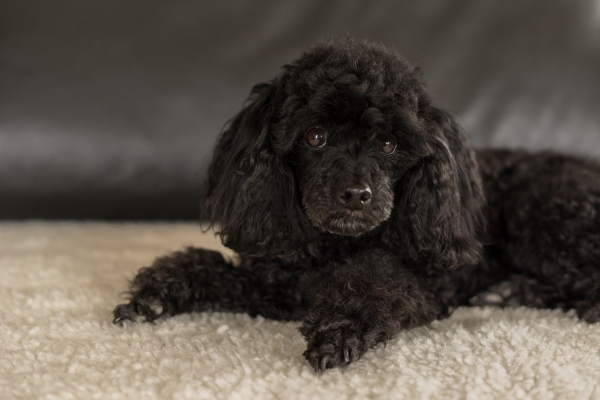 If looking for a breed that is also concerned with the well-being of its owner, poodles are an excellent choice. They are very protective and have many characteristics of a watchdog. One of the cons of these animals is they do tend to be very hard to train. 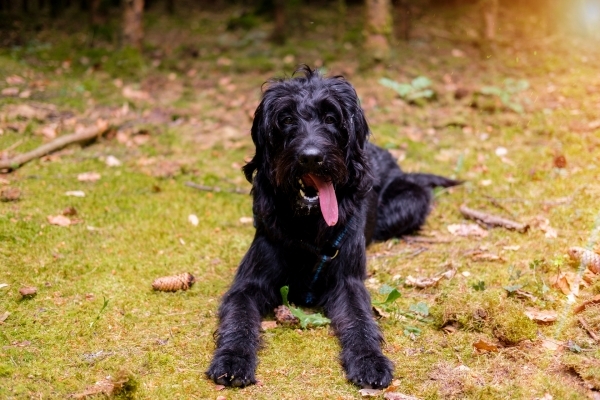 Requirements for owning this breed are high as they require not only a lot of interaction but also mental and physical exercise as well. They need moderate to high amounts of exercise, and it is also very healthy for them to be able to do some swimming. This breed should specifically be kept indoors. 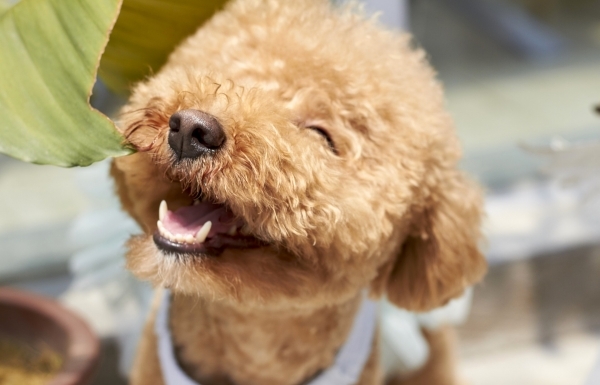 With exercise and physical upkeep, this breed can be wonderful for a family or single owner, and make a very friendly yet protective pet.